Congrats to Balcones Woods Blue Wave 2018 - NAAL CHAMPS! 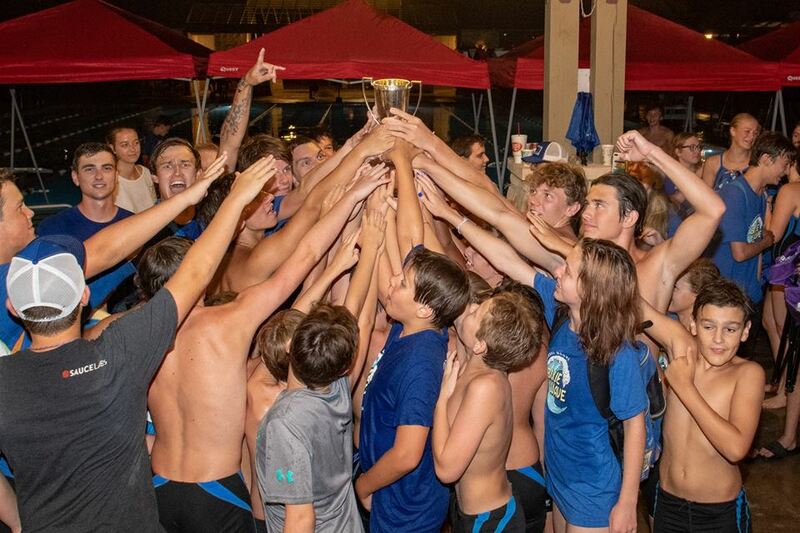 Despite the rain and the fierce competition today, our Blue Wave swimmers brought their A-game to CHAMPS and brought home the Big W for the first time since 2007!! Our swimmers showed true grit and determination, while also displaying the sportsmanship and comradarie that we are so known for. Thank you to all the coaches, parents and our faithful volunteers for all that you did to make this year so memorable for the BW families.